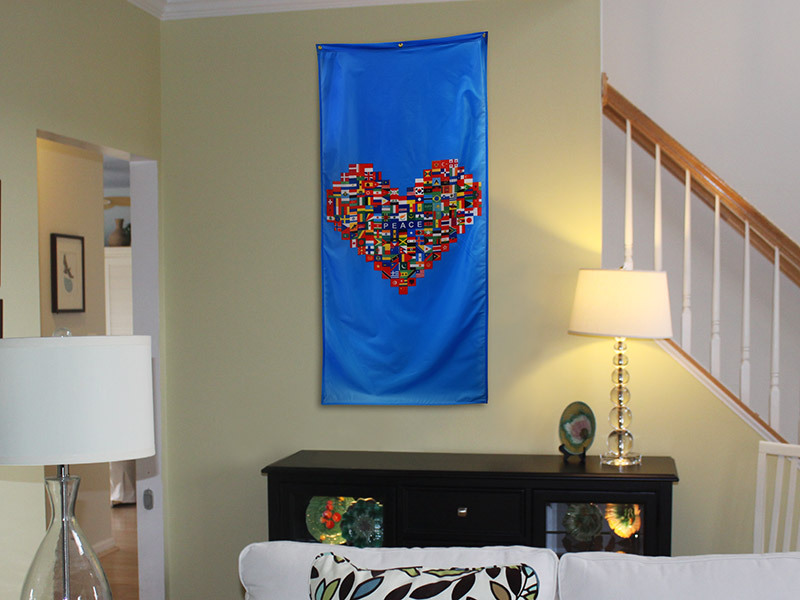 33″ x 72″, digitally printed on polyknit, finished with 3 grommets on top. Made in Canada by The Flag Shop. Banner poles and other banner hardware are also available, sold separately. Quantity order discounts available. Retail Price: $79.95 each, contact us for quantity discounts.